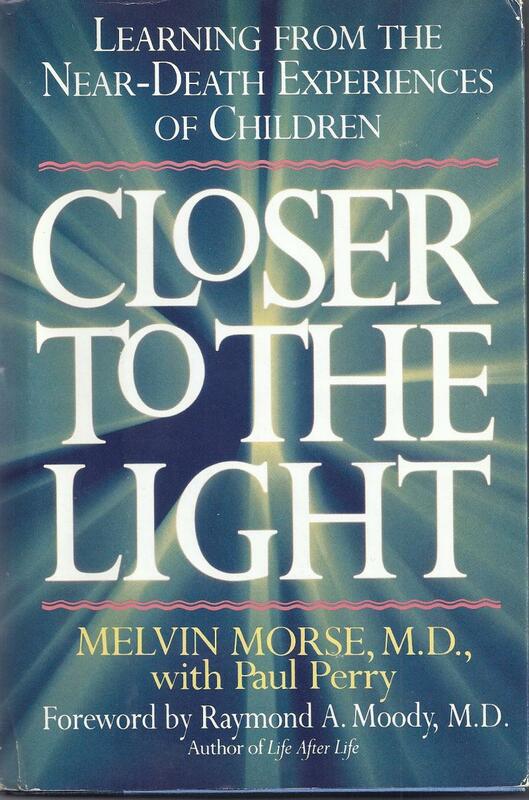 Click Here to download a PDF version of Current Problems in Pediatrics 1994 vol 24 55-83 Morse ML Near Death Experiences and Death Related Visions for the Clinician an entire journal issue was dedicated to my near death research and its implications for health care professionals. 6. Sam Harris Wrote In "The End of Faith" that if a spiritual vision brought him actual real information he could use, he would believe in spiritual visions! 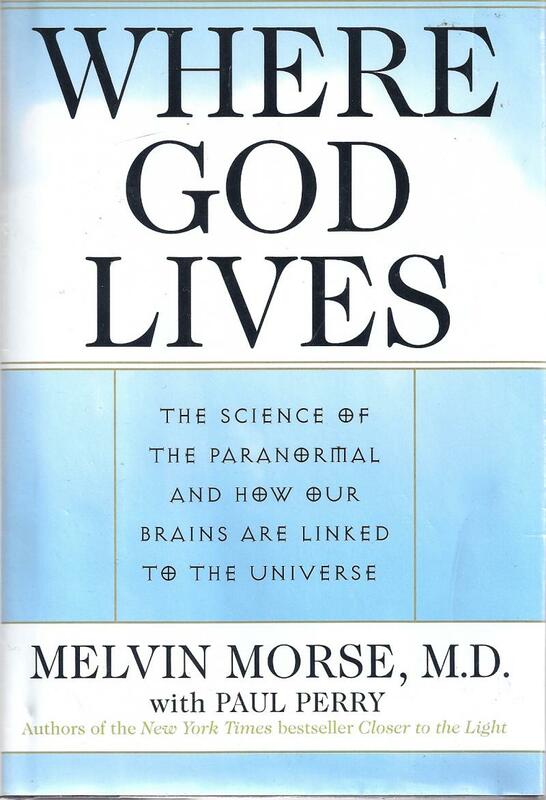 Click Here to see an example of remote viewing and how we restore Sam Harris's faith. 7. 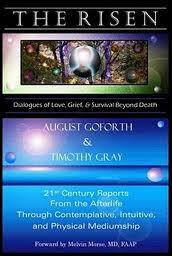 Coping With The Fear of Death: First Why Are You Afraid? Click here to read my essay on this. Glen Kolleda (The Disney Illustrator) Life Beyond the Fear of Death Click here to read my Forward. 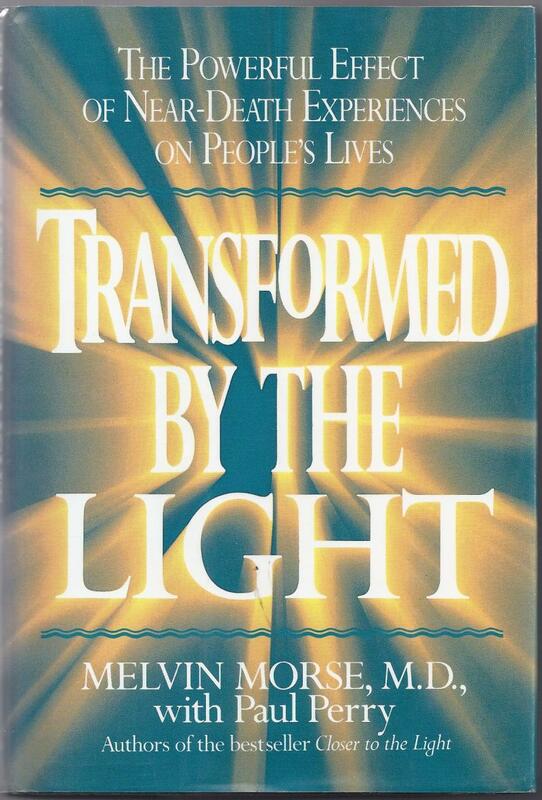 I was astonished and honored to be asked to write the Forward to this book. 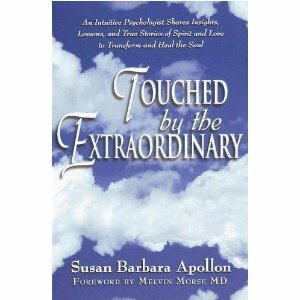 Touched by the Extraordinary by Susan Apollon. Click here to go to her website I am so proud of her. 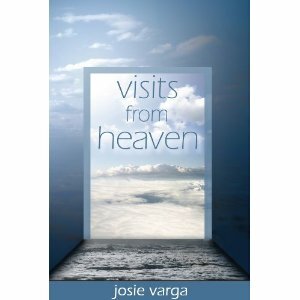 She is a psychologist dedicated to using spirituality to heal grief. 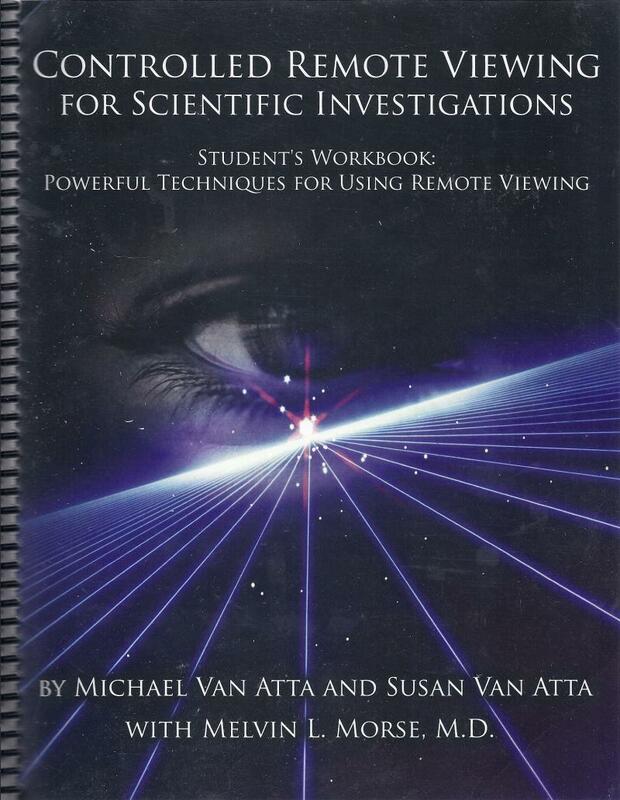 This is the book version of the scientific paper we published. We studied premonitions of Sudden Infant Death. Hardoin R, Henslee JA, Sheehan C: The Voice Within. 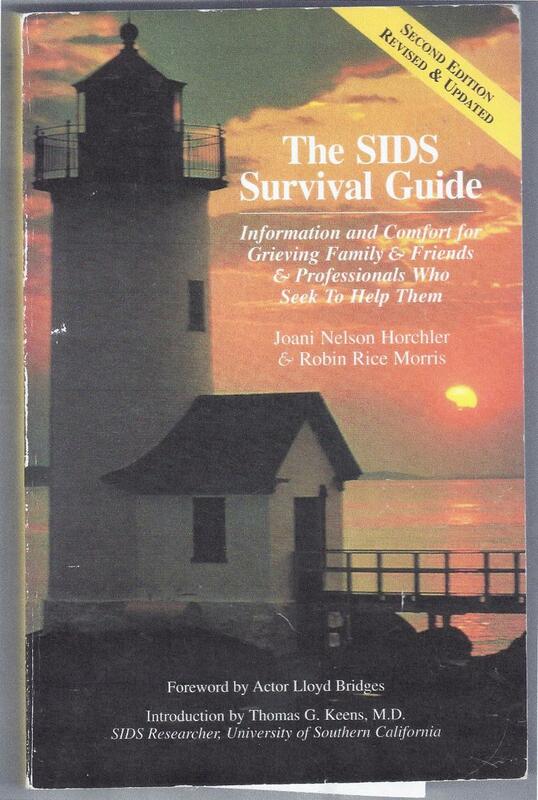 The Southwest SIDS Research Institute (Click Here) For my forward. 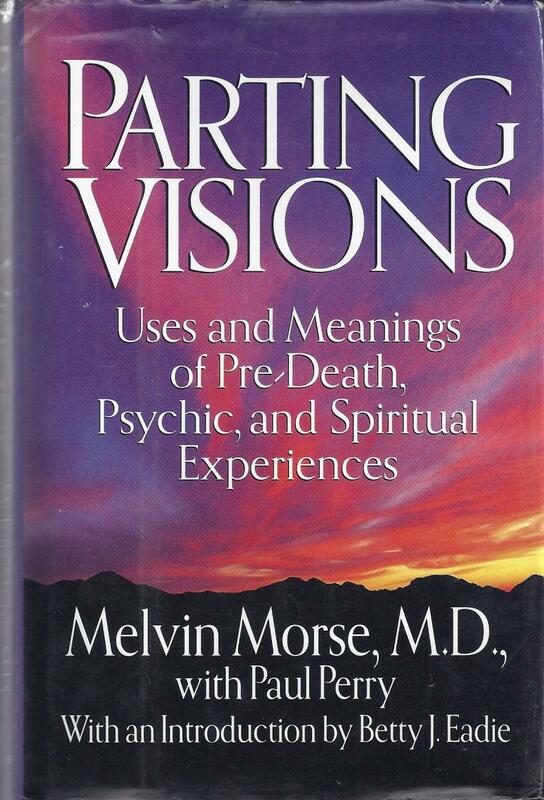 I am proud to have written the forward to this book, one of the best known near death experiences. I was also Betty's grand-children's Pediatrician. Click Here to read my Forward. This is the spiritual reality. 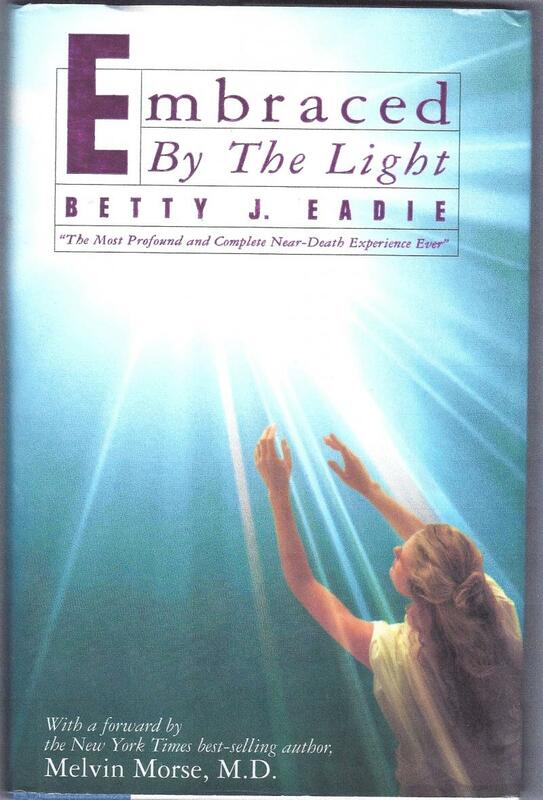 Don't wait until you die to learn the lessons of the near death experience. We are here to learn lessons of love. 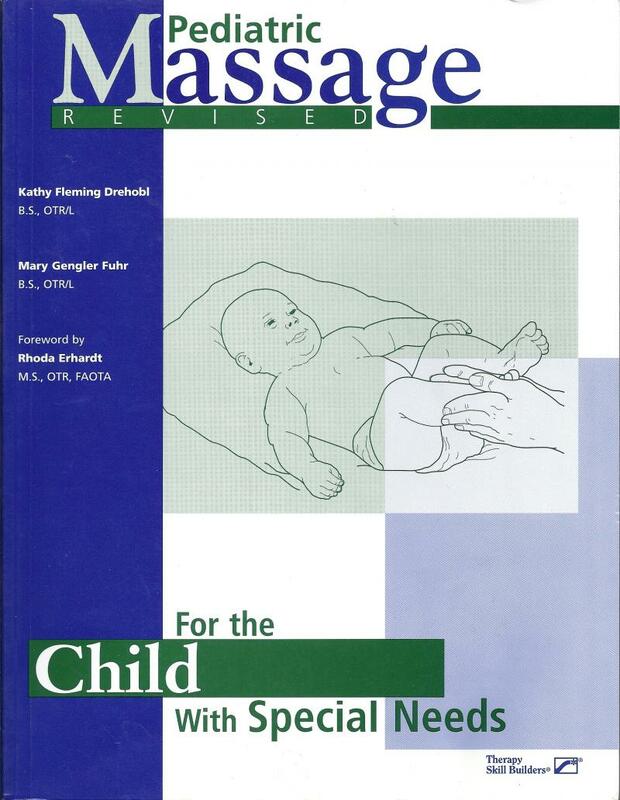 Harper Collins 1994 Still in Print!